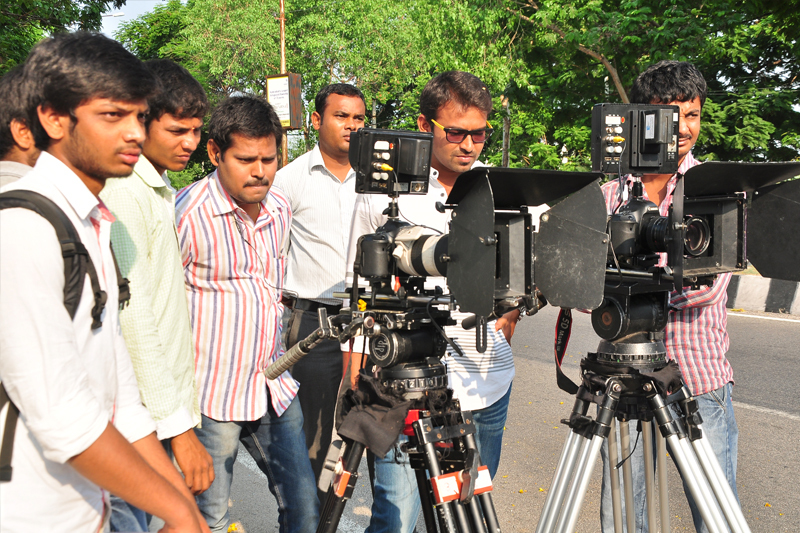 We offer Collaborative, innovative solutions for Ad Films, Corporate Films, Documentary Films & Photo Shoots. Our services are well known for the Creativity, Innovation, Result Oriented, Timely delivery and are Affordable. We at Brand House to do great work for deserving clients in a healthy working environment, to realize our client’s goals and our potentials. Brand House Ad Film Maker Mr. M. Krishna Kishore journey has started over a decade ago and he is Working with passion and commitment. Brand House stands tall as the finest and the most effective Ad Film Making Company in the advertising world. 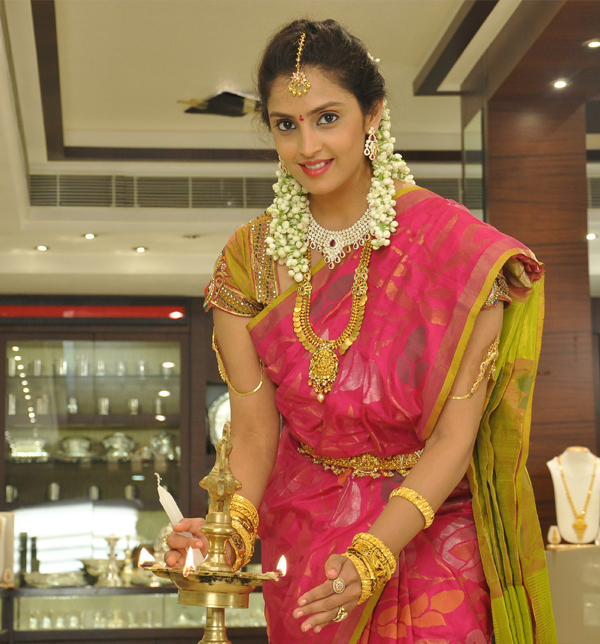 Brand House has come up with Ad film production House in Telengana and Andhrapradesh. Our services are well known for the Creativity, Innovation, Result Oriented, Timely delivery and are Affordable.